The sequels I’m talking about here are the ‘Avatar‘ sequels that have already been announced and scheduled to begin production later in this year. In true Cameron-fashion he can’t just announce one sequel, he’s already announced ‘Avatar‘ numbers 2,3 and 4. It’s always hoped that the main players of a hit movie will come back for the sequels. So far Sam Worthington, Zoë Saldana and Stephen Lang have agreed to return to their original characters. 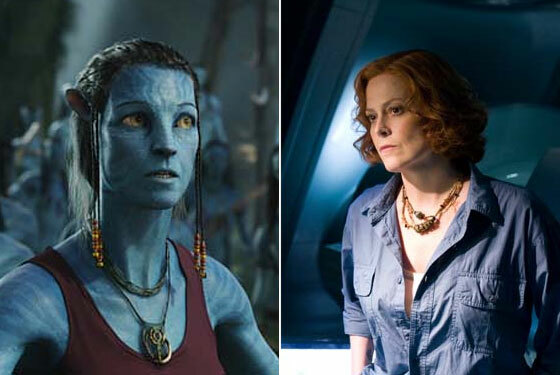 Sigourney Weaver is the newest star to announce her return to Pandora. With Lang, Weaver becomes the second star to be resurrected after their characters they played died in the blockbuster original. 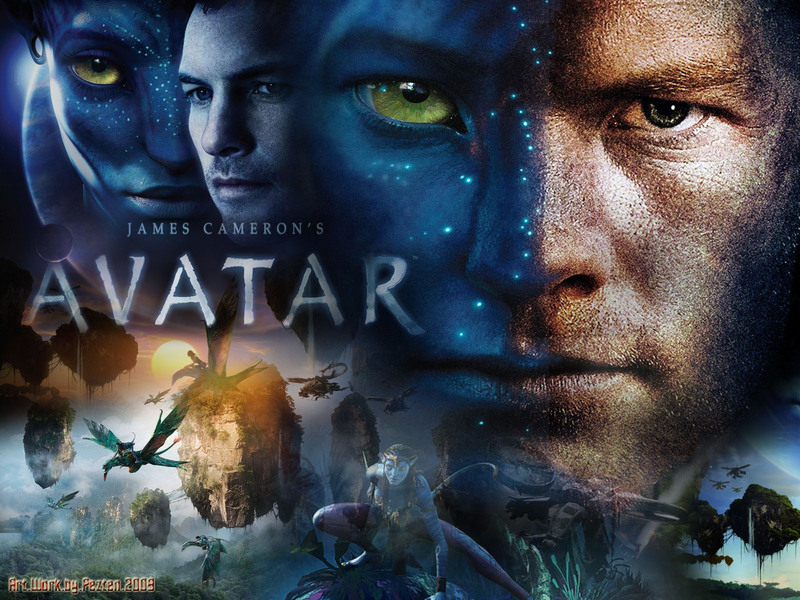 The as yet untitled ‘Avatar‘ sequels will be filmed back-to-back. The release of the first follow-up will be in December 2016, with the second to follow in December 2017, and the third a year later. The cast Cameron has put together is a busy group of actors. Saldana has worked on the first two re-boots of ‘Star Trek‘ movies as Uhura as well as having a handful of projects in varying degrees of completion. Worthington has kept busy with the dozen or so projects he’s currently involved in. Stephen Lang rounds out the named actors involved in the new sequels. He’s turning up just about everywhere, too. Including being first cast in the new X-Men film, ‘X-Force‘. For my money though, I prefer Lang as Charles Winstead in 2009’s ‘Public Enemies’. What can I say? I’ve always been fascinated by true-crime. So much so that I live next to the cemetery where the Ma Barker gang is buried. OK, so that’s not the reason I moved here, but it’s a pretty cool bonus! This entry was posted on Tuesday, June 10th, 2014 at 5:27 pm	and is filed under Film, News. You can follow any responses to this entry through the RSS 2.0 feed. You can skip to the end and leave a response. Pinging is currently not allowed.